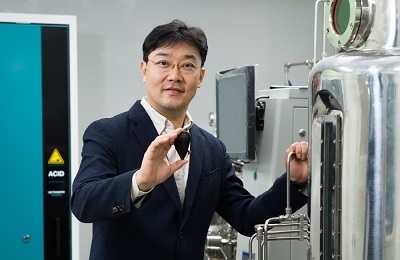 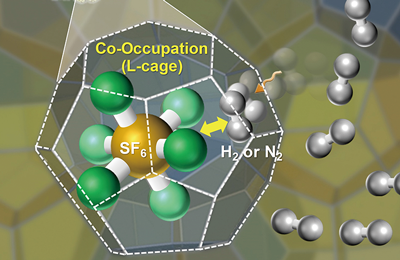 [Scientists are getting closer to finding ways to store larger amounts of hydrogen within an ice-like solid]Recently, Professors Kun-Hong Le.. 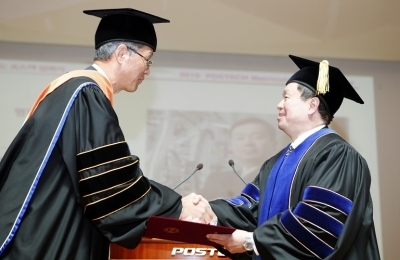 The First Asian American President of the University of Mis-souri System, Dr. Mun Y. Choi, Is Awarded an Honorary Doctor..
[He delivered inspiring messages to Postechians, saying “If I can do it, you can do it, too.”]Dr. Mun Y. Choi, who is the first Asian Am..
On January 8th, nearly 190,000 attendants and 4,500 companies from around the globe gathered at the Las Vegas Convention Center for the annu..
JoongAng Ilbo recently released their annual rankings of universities in Korea, and POSTECH was ranked first in innovation and engineering, .. 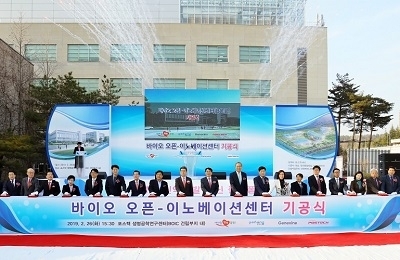 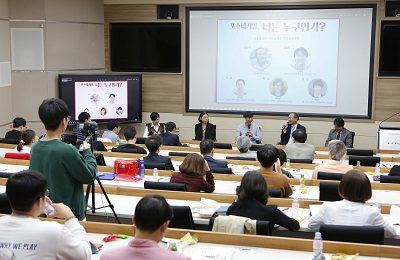 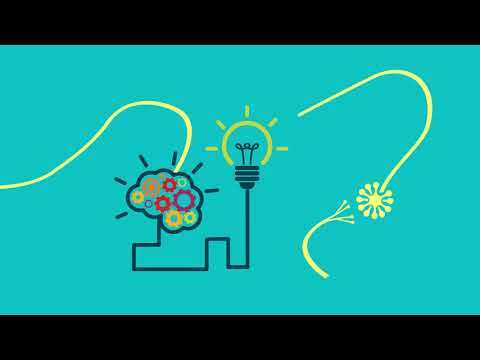 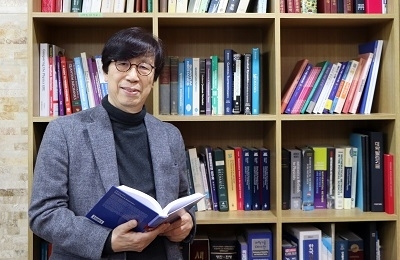 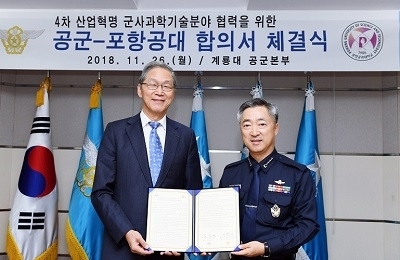 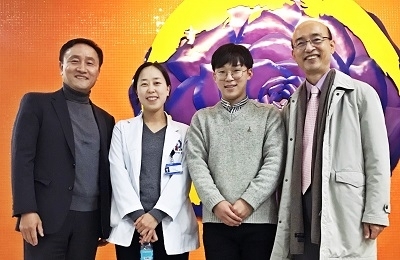 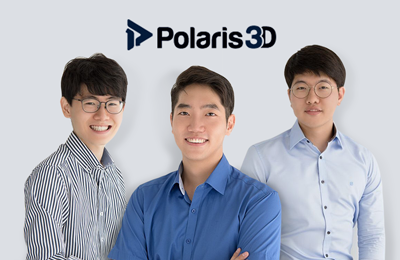 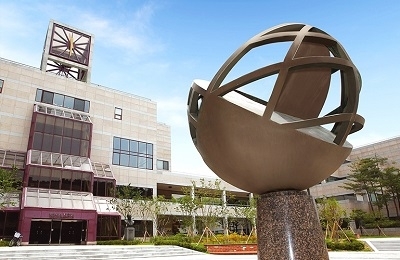 The inaugural symposium of the POSTECH Communication and Public Discourse Institute (CPI), entitled “Postechians, Who Are You?” was rece..
Statistical physics is a branch of physics that uses mathematical tools for dealing with large populations and approximations, such as proba..